Throughout time, artists have maintained a close relationship with the animal world, which has proved to be an inexhaustible source of inspiration. First, they received inspiration directly from their environment. Next, animals were used in art for their status as domestic friends, symbols of an intimate and familial life, held in particularly high esteem during the Renaissance. Later, in Orientalism, animal art followed the discovery of exotic fauna which appealed to contemporary artists. 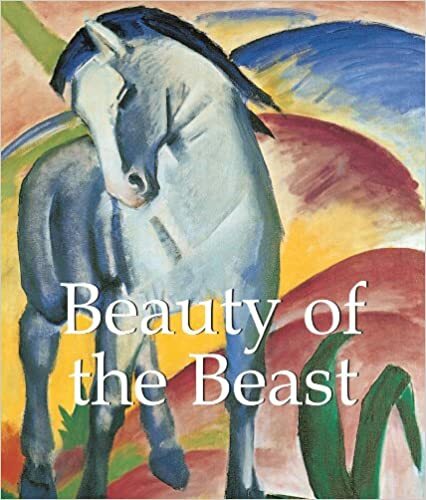 The animal and its wild beauty are depicted here through works of art from Albrecht DГјrer, Pieter Bruegel, Leonardo da Vinci, Katsushika Hokusai, Henri Rousseau, and Paul Klee.